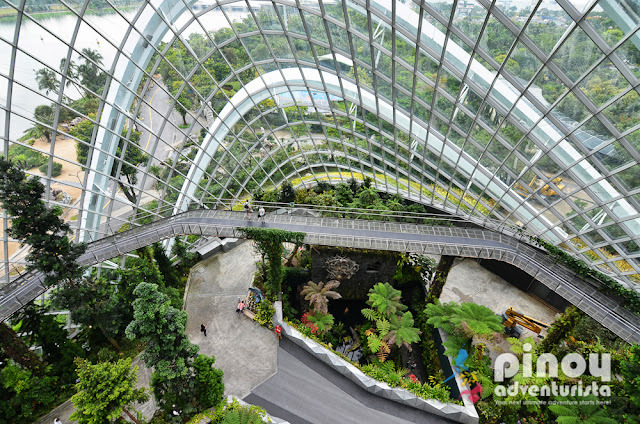 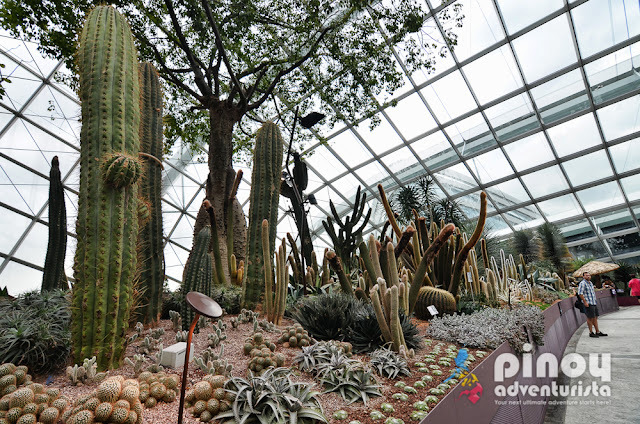 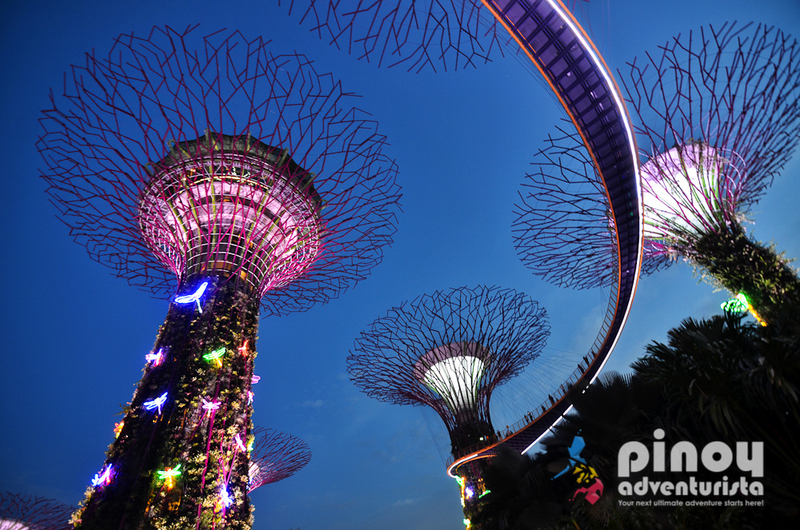 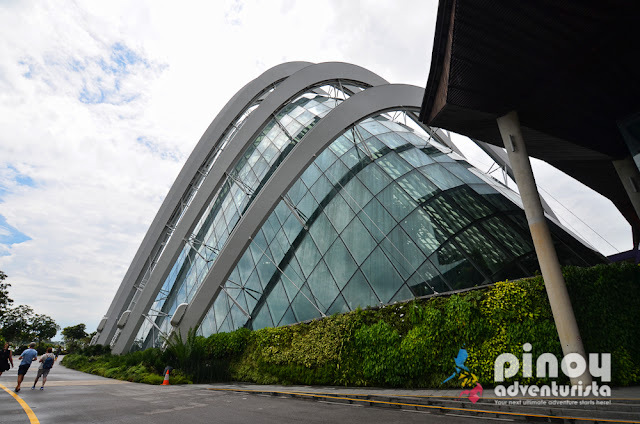 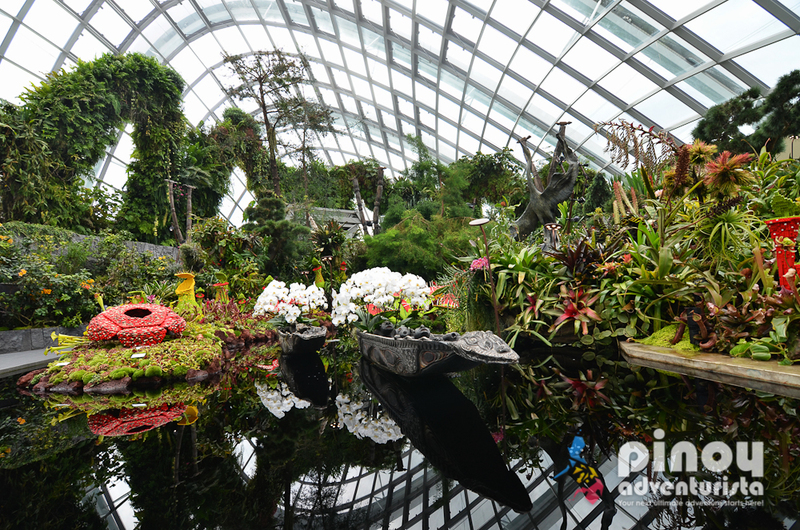 Gardens by the Bay is one of the most iconic and popular tourist destinations in Singapore. 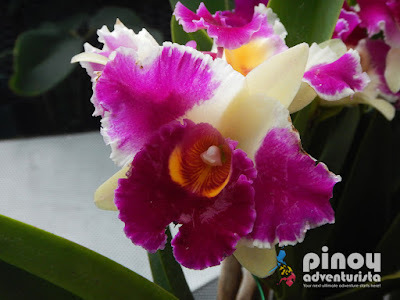 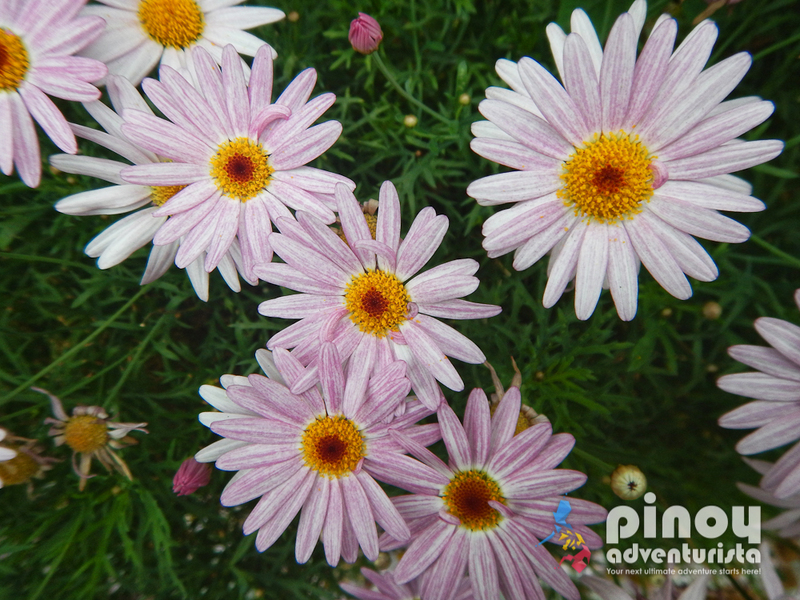 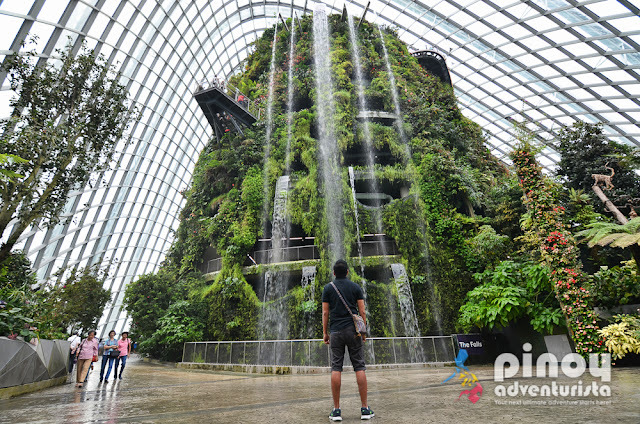 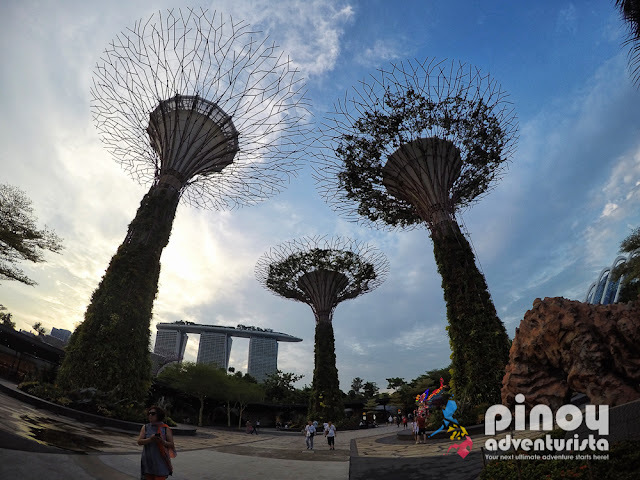 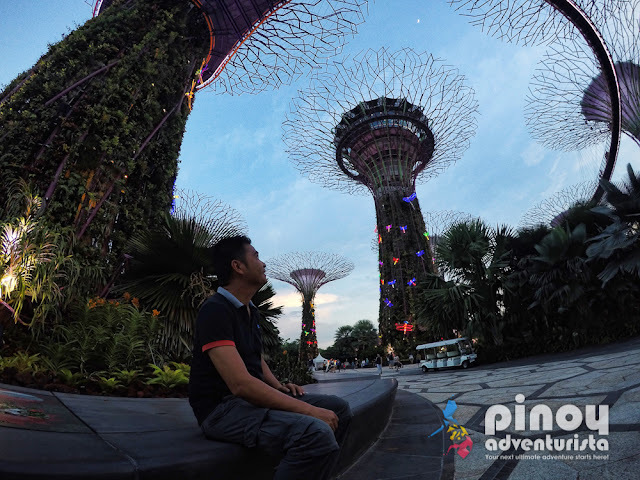 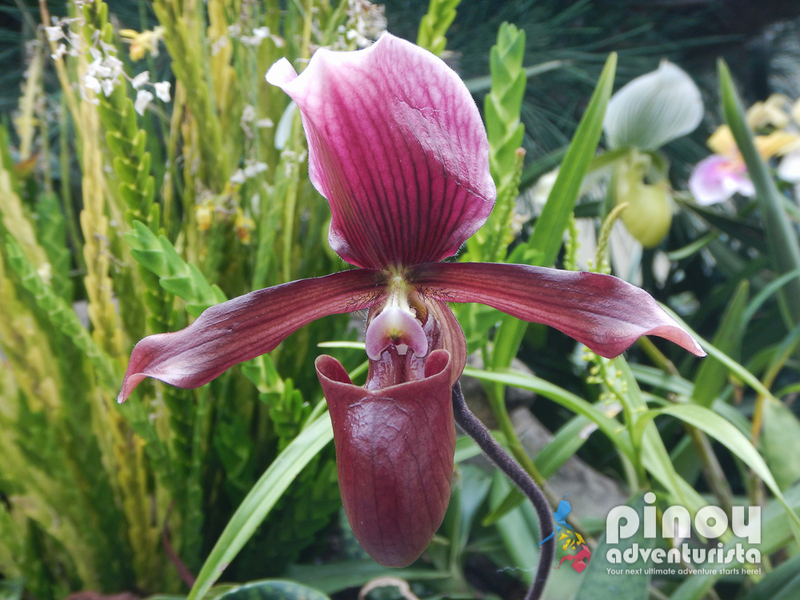 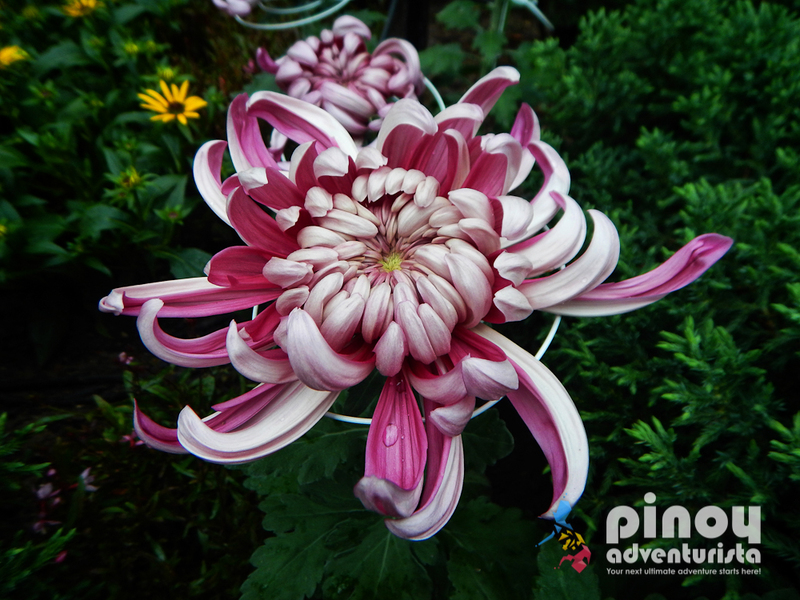 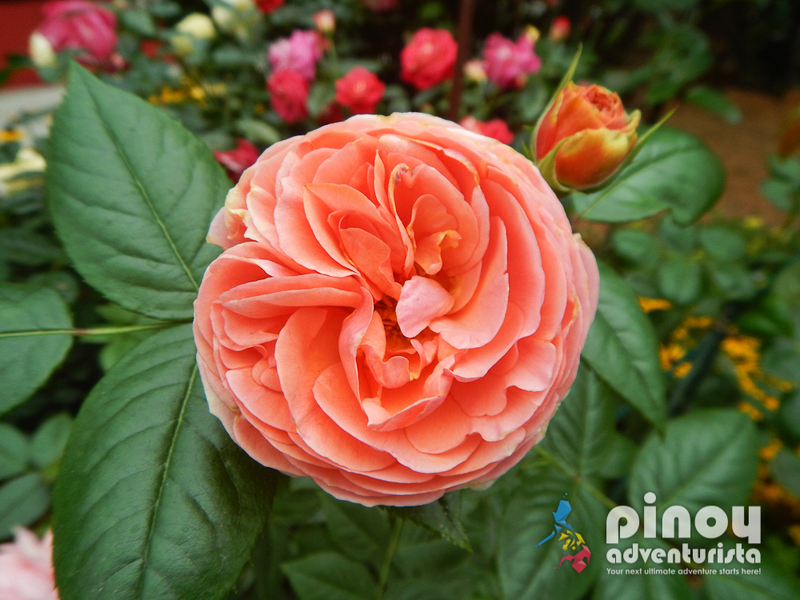 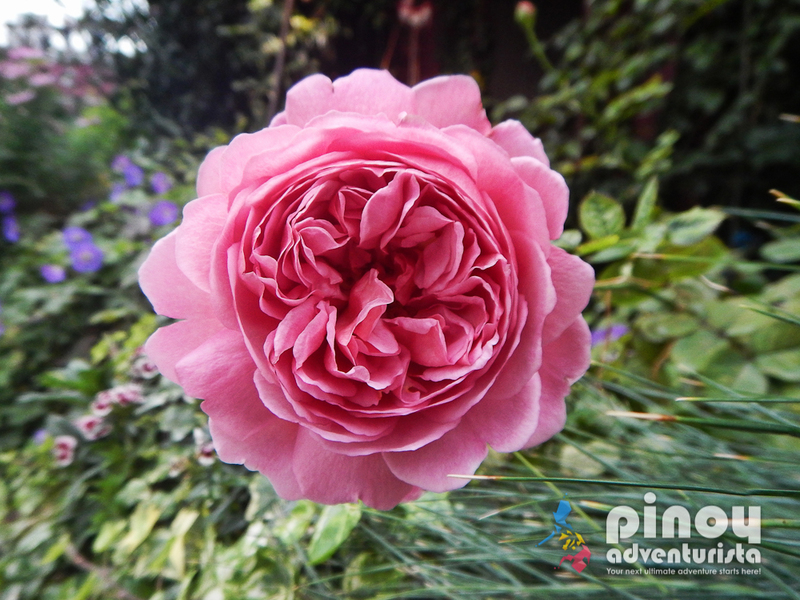 In our recent trip to Singapore we made sure that we include a visit to the Gardens by the Bay in our Singapore itinerary. 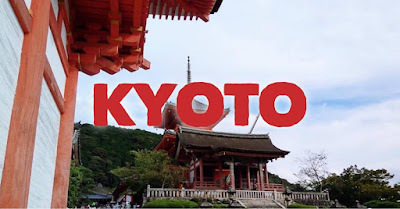 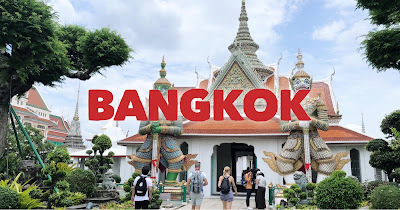 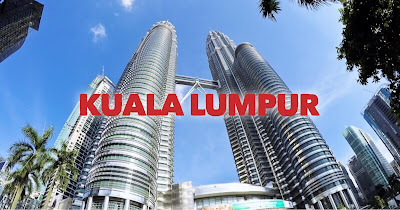 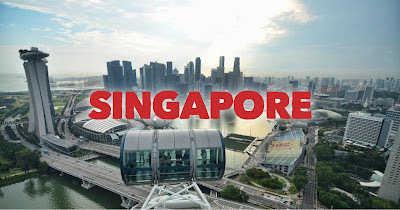 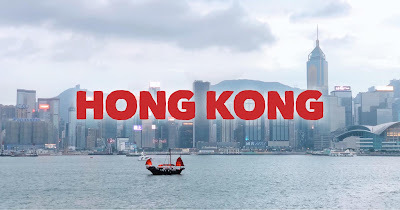 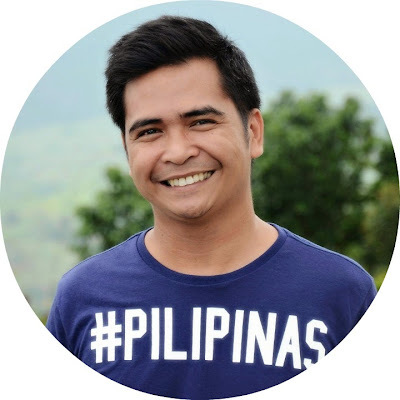 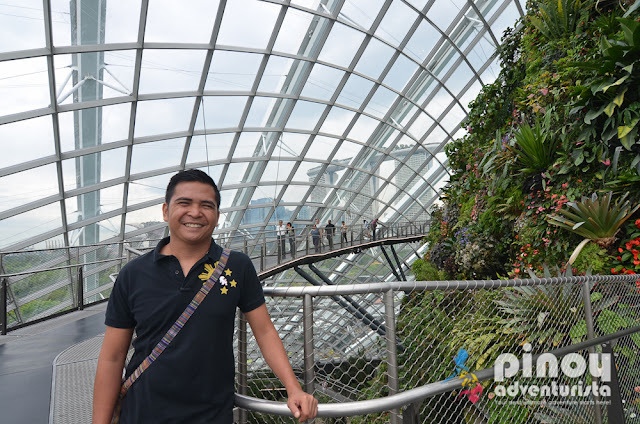 So, before leaving Manila, we booked our tickets in advance to the Flower Dome and Cloud Forest as well as a ride to the Singapore Flyer via Klook.com. 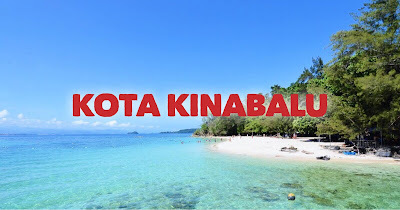 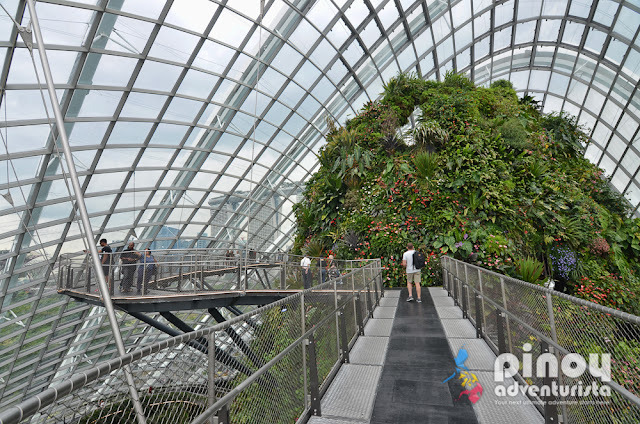 Booking online assures you of hassle-free booking and also skipping the long lines at the ticket booths. 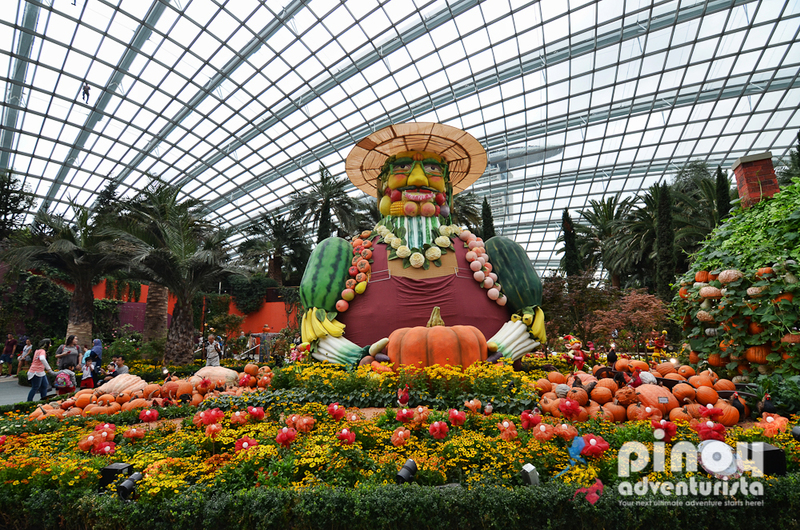 Gardens by the Bay is an urban park in Singapore located on the edge of downtown Singapore near the Marina. 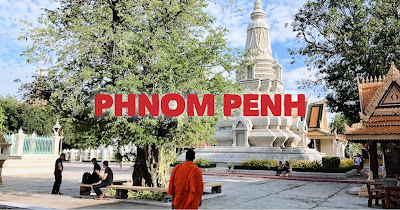 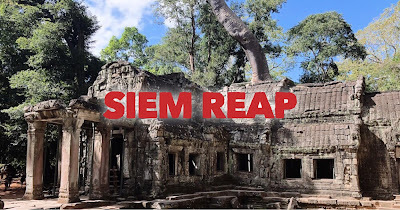 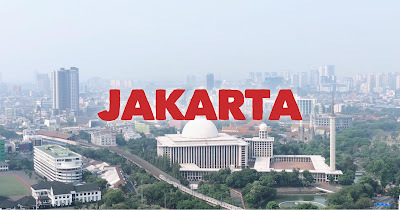 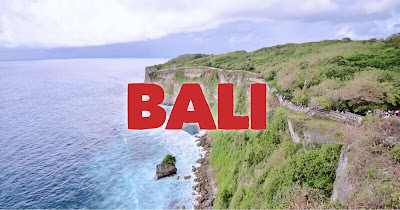 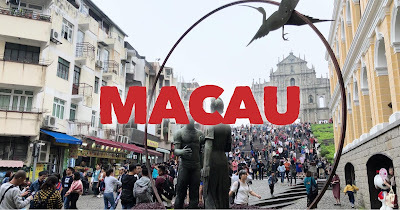 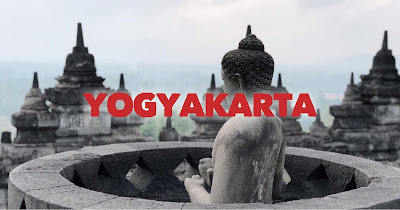 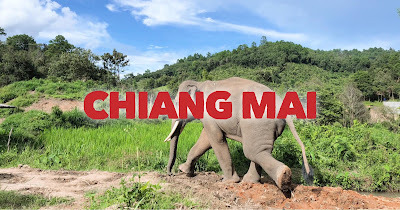 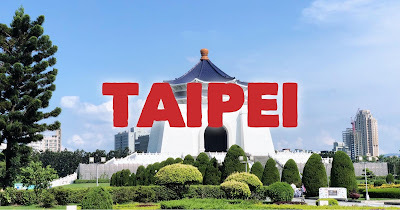 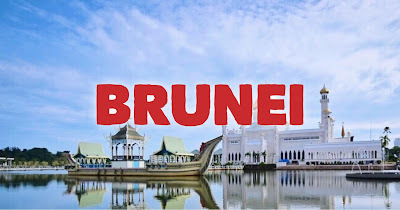 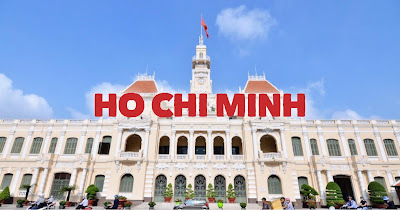 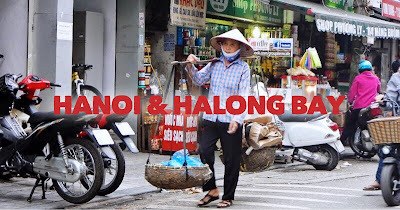 It is a huge park spanning about 100 hectares of reclaimed land and is composed of several gardens showcasing a variety of plant species and flowers. 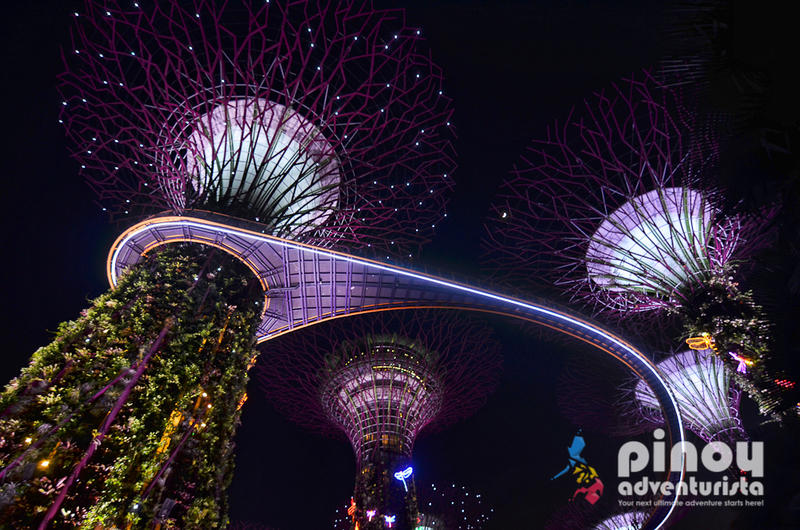 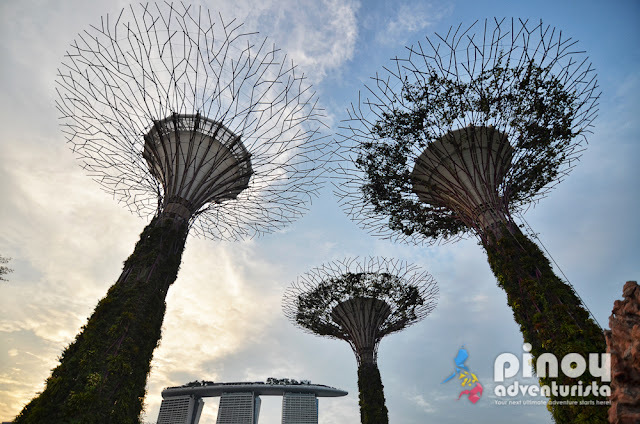 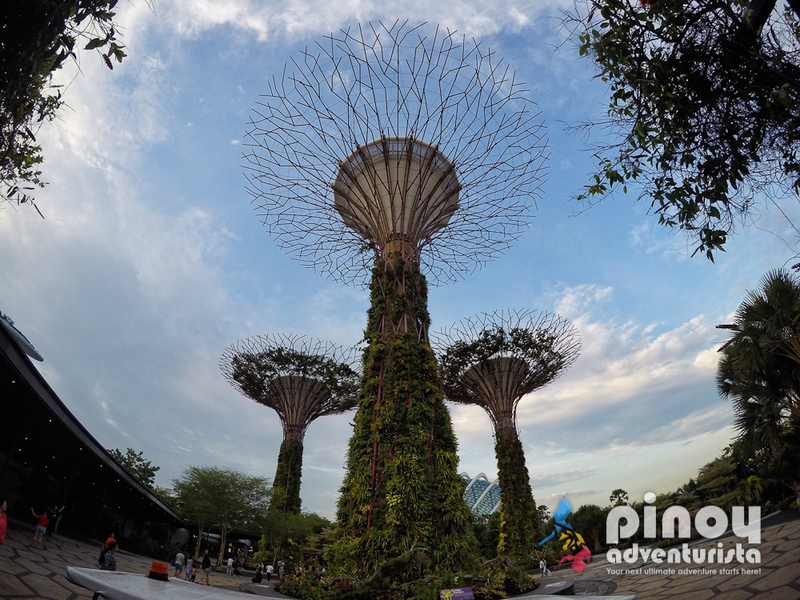 The most visible landmark at Gardens by the Bay are the Supertrees which are vertical gardens with heights ranging from 25 meters to 50 meters tall. 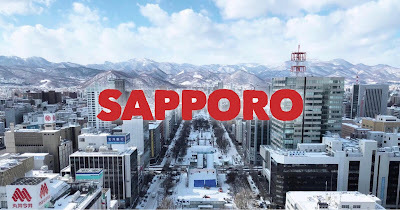 If you want to climb the Supertrees, there is a minimal entrance fee to be able to access the 128-meter aerial walkway where you could see the Gardens from a different point of view. 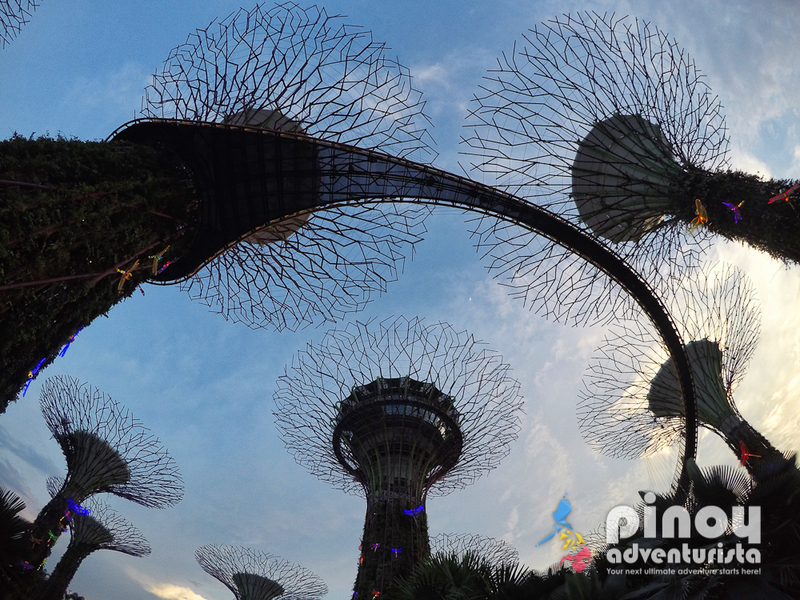 There are many vantage points in the Supertree Grove where you could take awesome photos, and you can roam around the gardens for free. 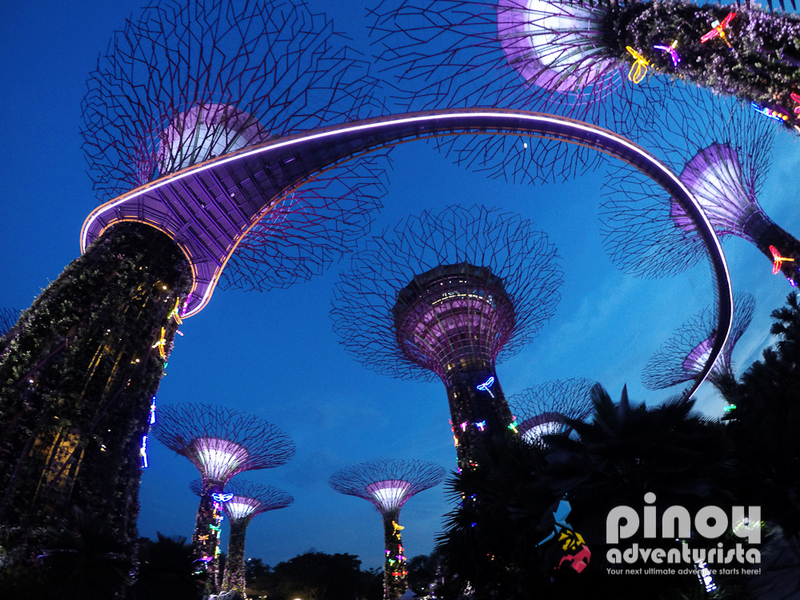 For me, the best time to visit the Supertree Grove is from 5:00 PM to 9:00 PM so you could take day shots, as well as night shots of the towering Supertrees. 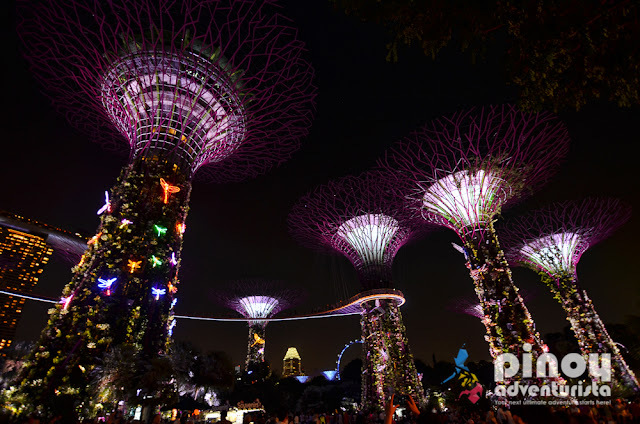 Also, don't miss it, as it come alive with an exhilarating display of lights and sounds at night. 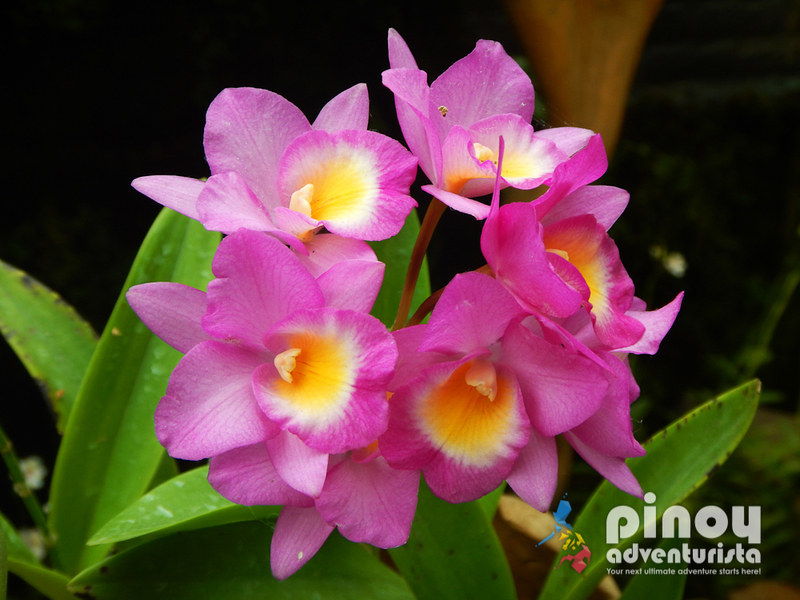 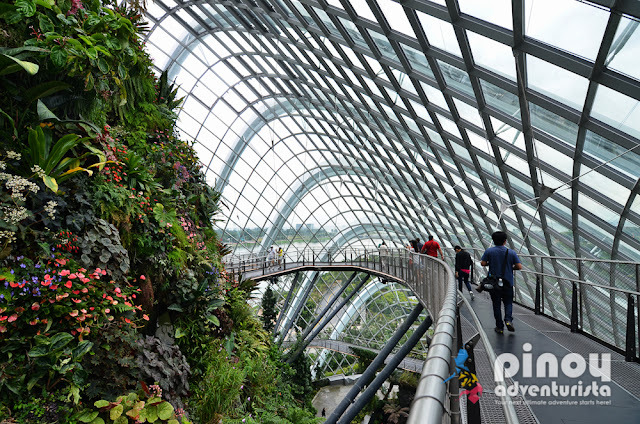 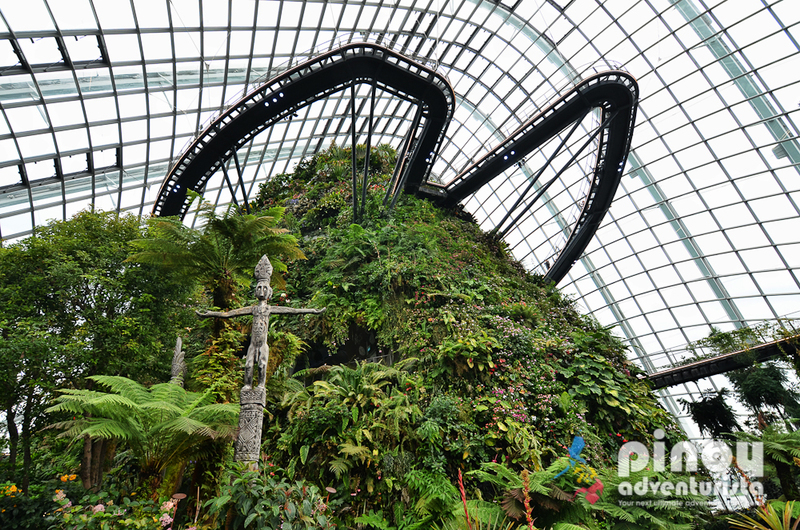 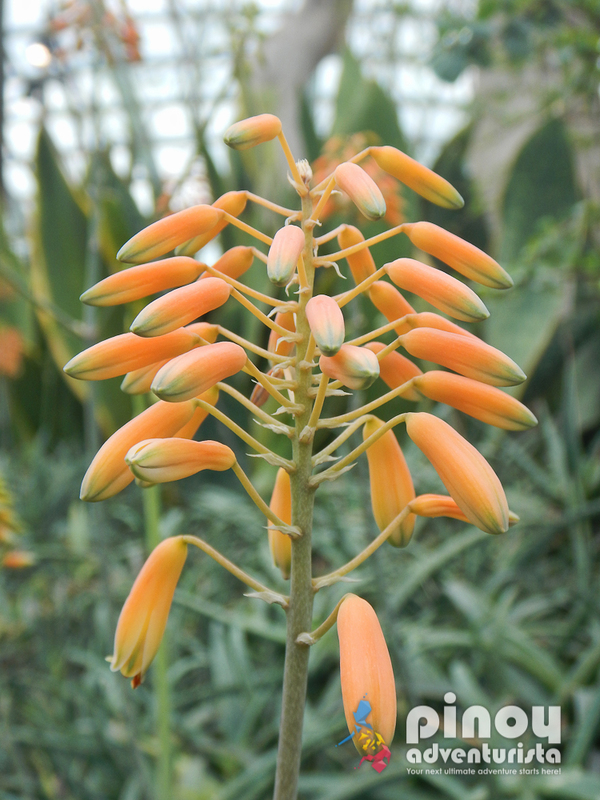 Also a must-visit when at Gardens by the Bay are the Flower Dome and Cloud Forest. Considered as the "largest glass greenhouse in the world" as listed in the 2015 Guinness Book of World Records, the Flower Dome features continually changing displays of plants and flowers. 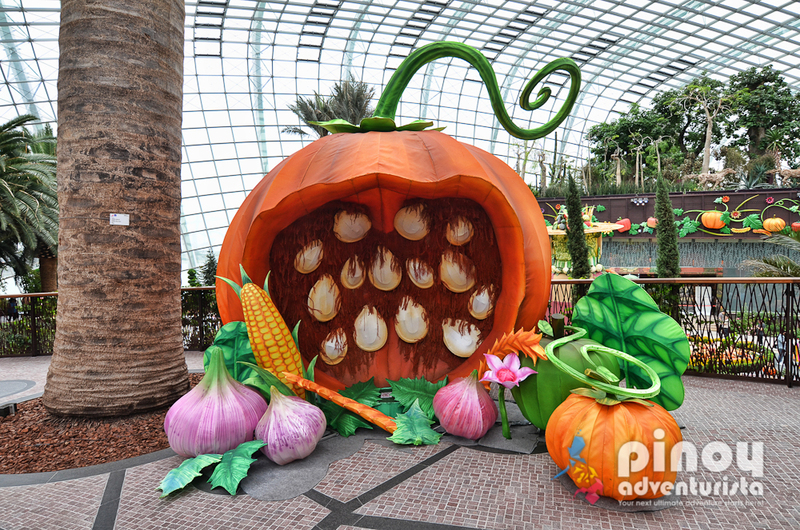 Since our visit coincides with the celebration of Halloween, the theme for that month is a beautiful display of pumpkins, and other Halloween-themed installations. 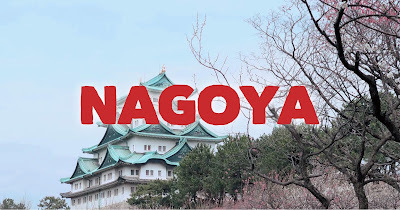 It is open daily, from 9:00 am to 9:00 pm. 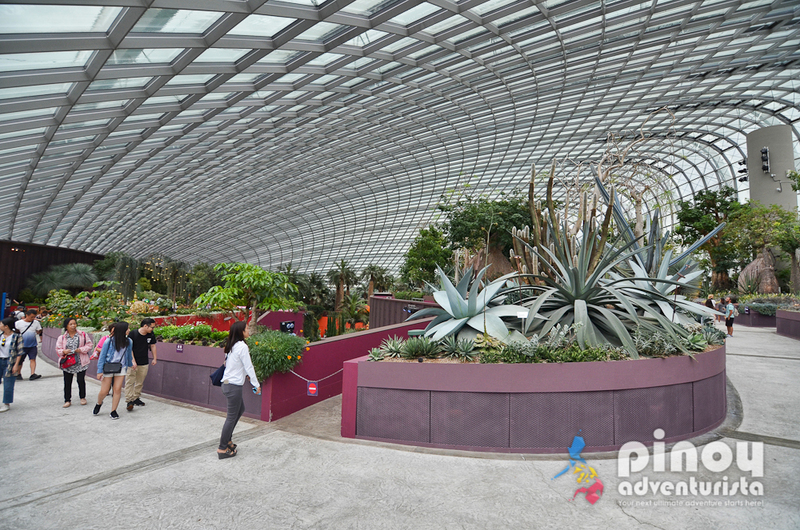 The Cloud Forest is a tropical forest with a tropical highlands feel. 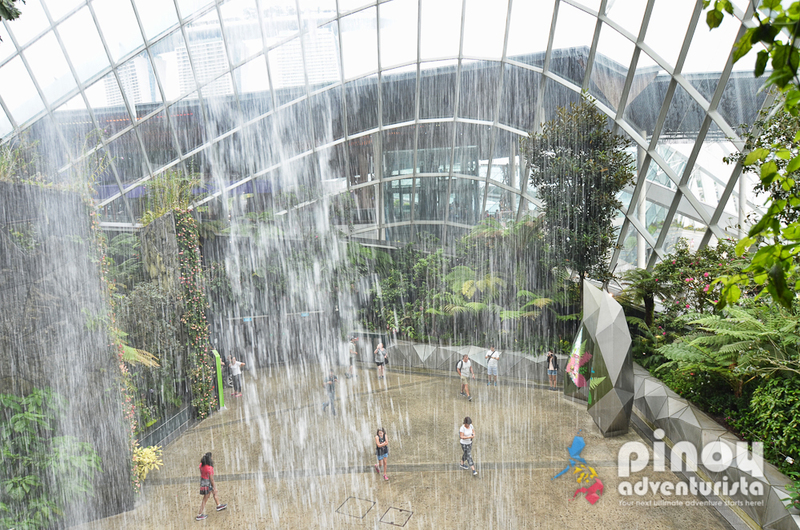 One of the highlights of the Cloud Forest is the indoor waterfall that will greet you upon entering the dome. With a height of 35 meters, it is considered as the "World's tallest indoor waterfall." 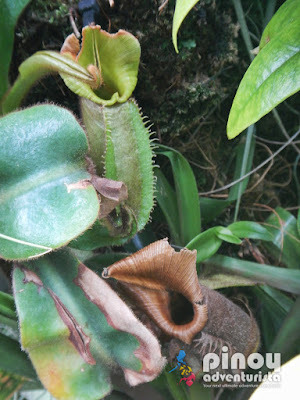 Enjoy seeing different species of plants, fascinating orchids, delicate ferns, as well as carnivorous pitcher plants as you explore through the Cloud Forest's mist-filled Cloud Walk and Treetop Walk. 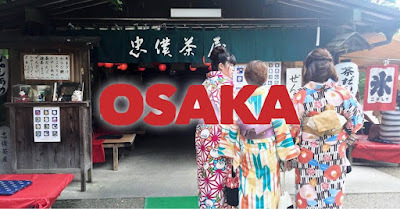 It is open from 9:00 am to 9:00 pm daily. 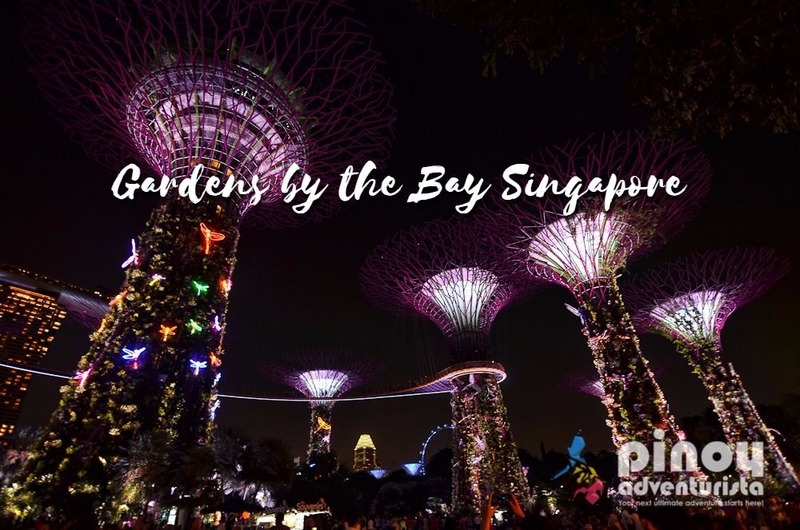 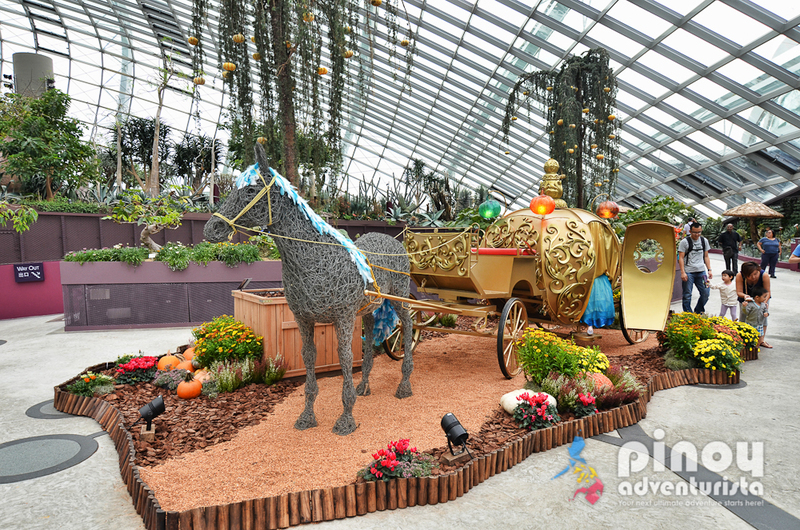 Other attractions at Gardens by the Bay include: Children's Garden, Bay East Garden, Dragonfly and Kingfisher Lakes, Heritage Gardens, World of Plants, The Canyon, Sun Pavilion, and Art Sculptures. 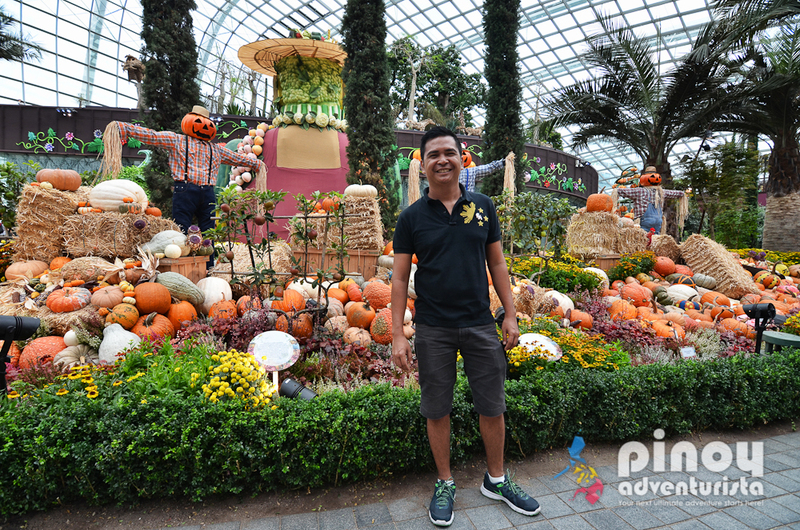 Overall, we had an awesome time at Gardens by the Bay Singapore. 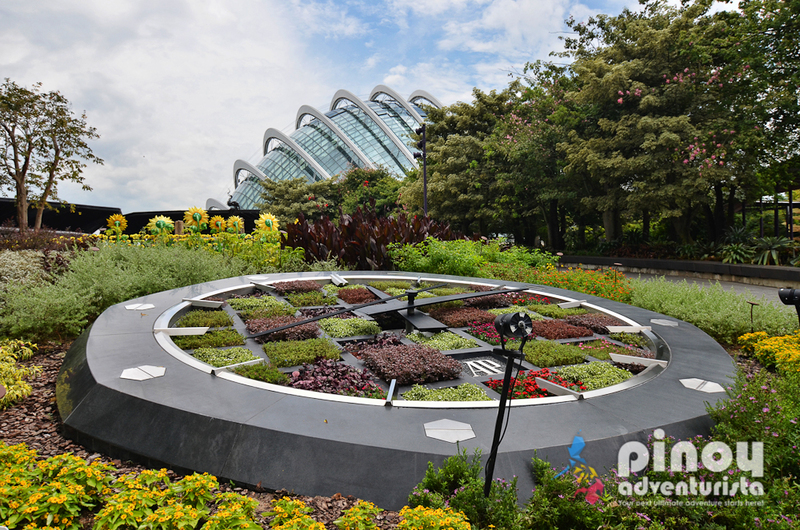 It’s a good place to chill, savor each moment, and enjoy nature at the middle of the city. 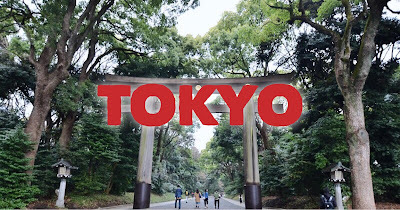 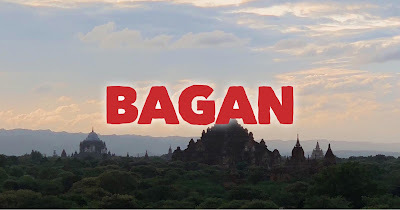 Given the chance, I will certainly go back here. 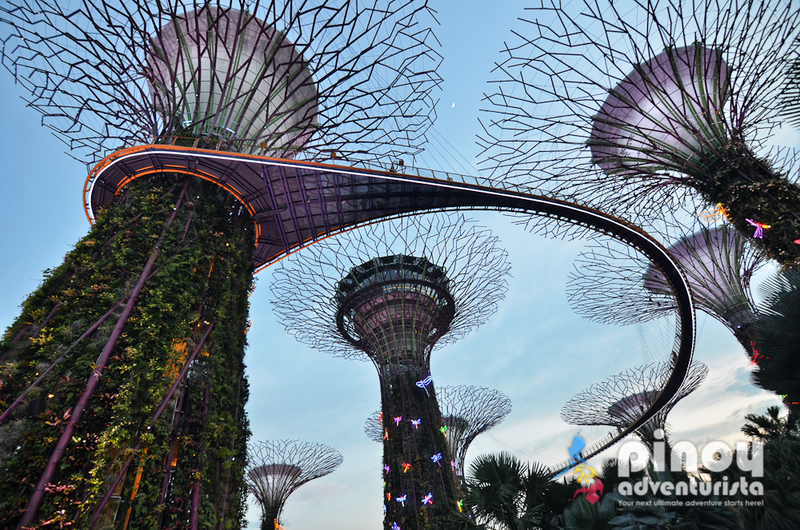 Singapore Zoo and Night Safari- spend a day exploring the award winning zoo where animals roam freely in open habitats. 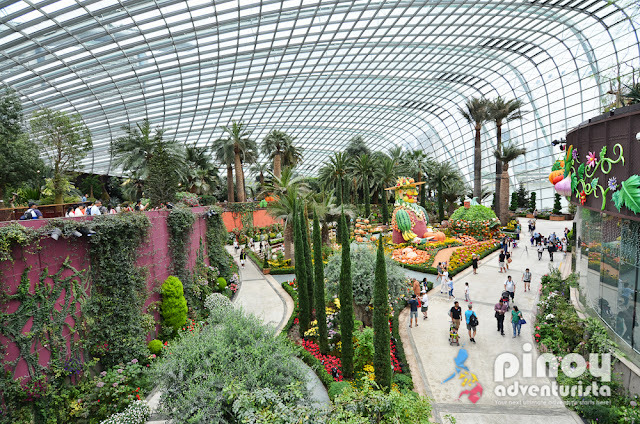 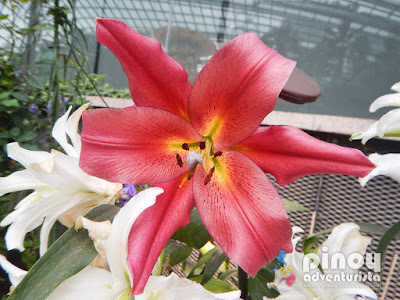 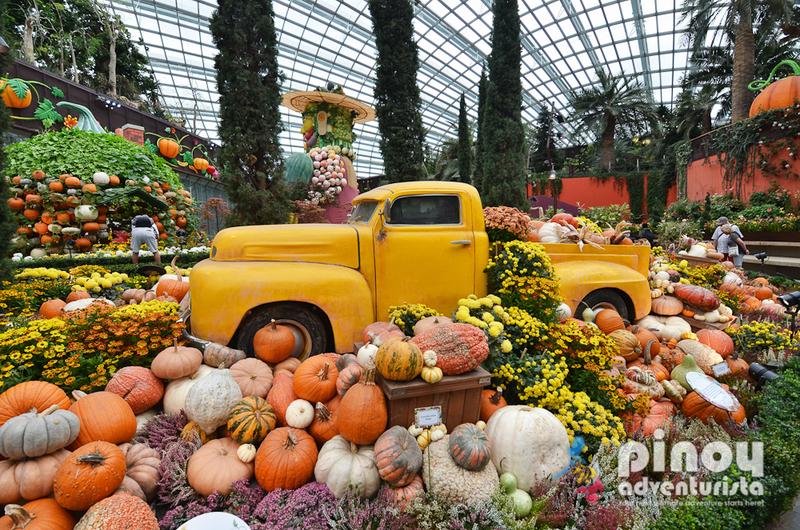 This trip to Gardens by the Bay was made possible by Klook.com.